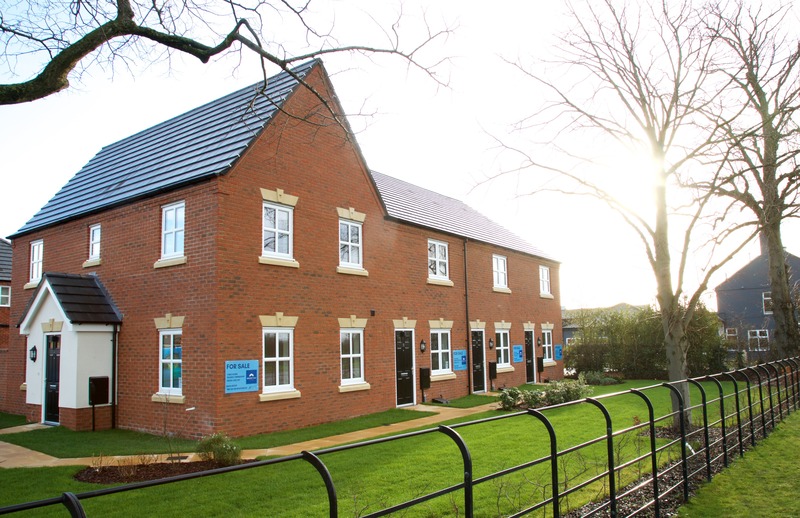 Nestled in the heart of Cheshire, the picturesque village of Arclid is home to Morris Homes’ new Brereton Grange development. 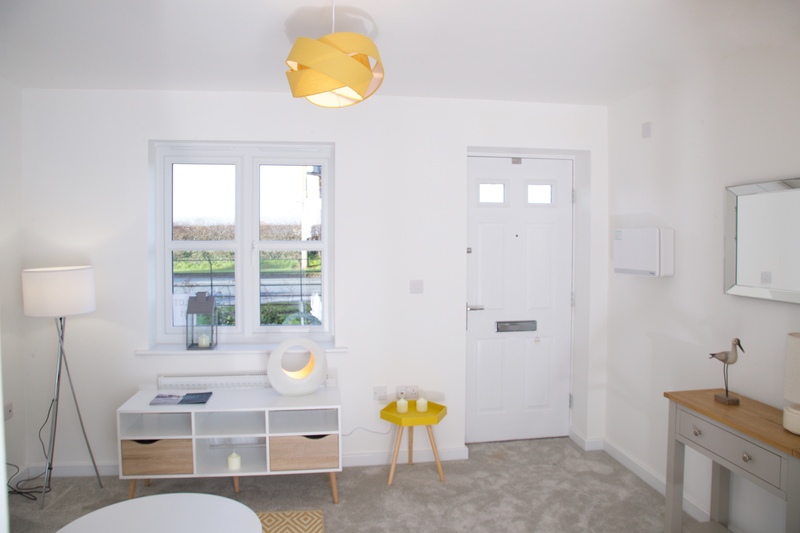 The idyllic leafy setting of this tasteful development balances the benefits of peaceful rural life with great connections to the region and beyond. 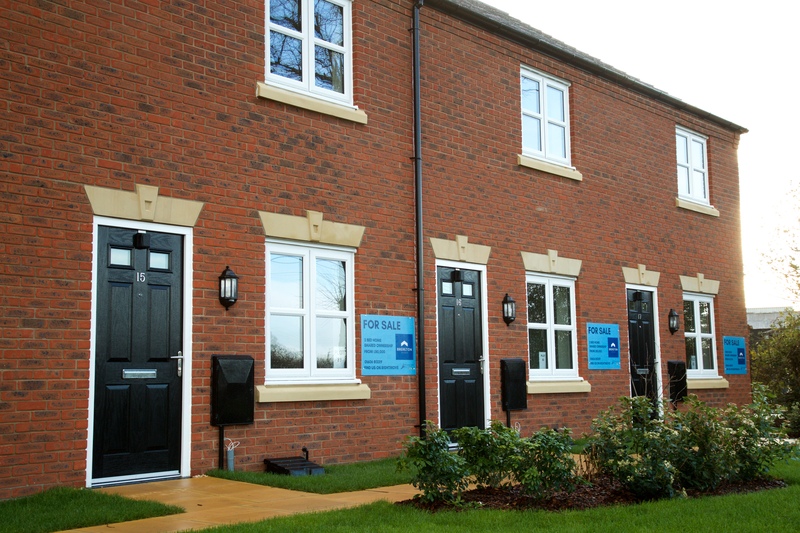 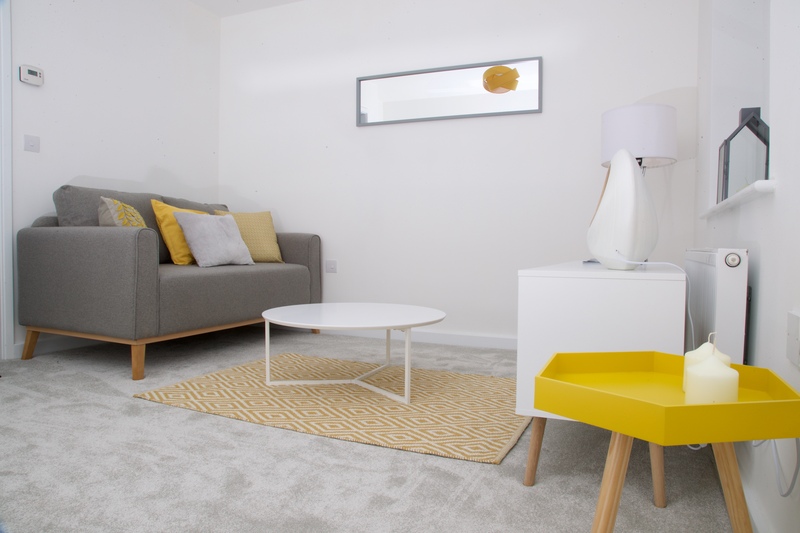 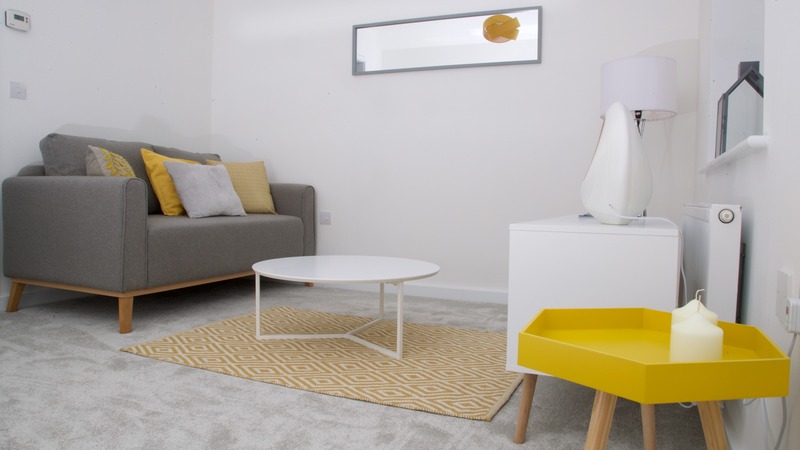 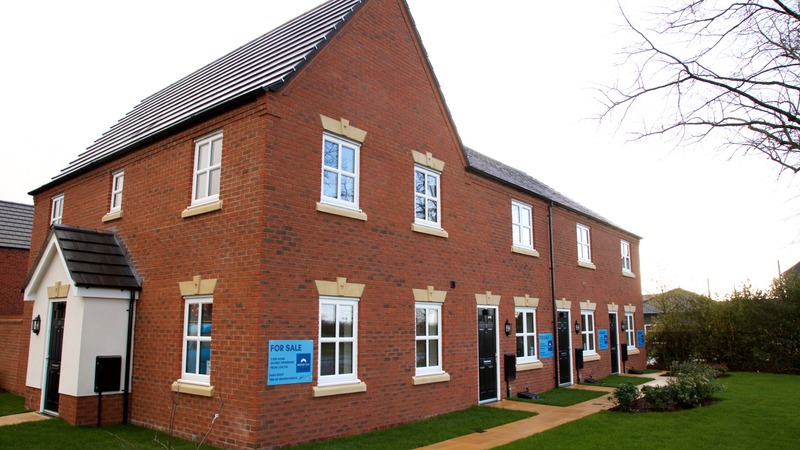 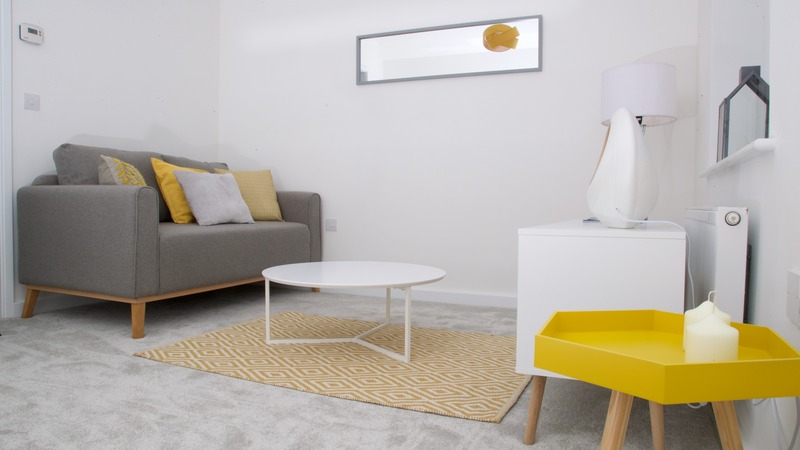 Shared ownership is available on just four of the new homes, offering a rare opportunity of affordable home ownership in this quiet corner of Cheshire. 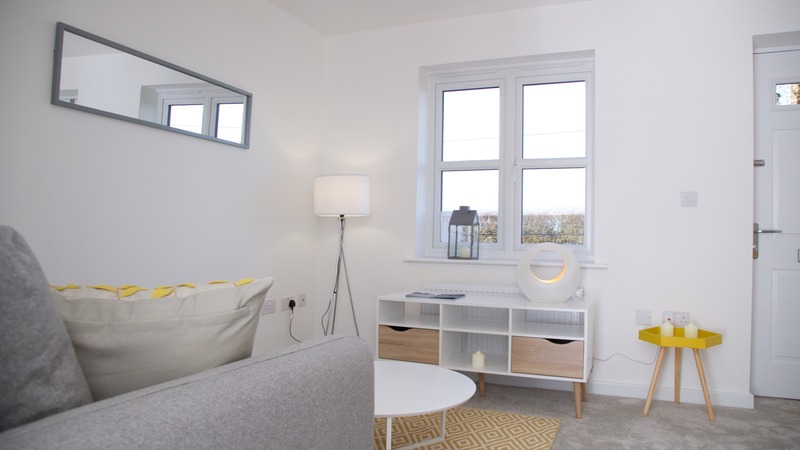 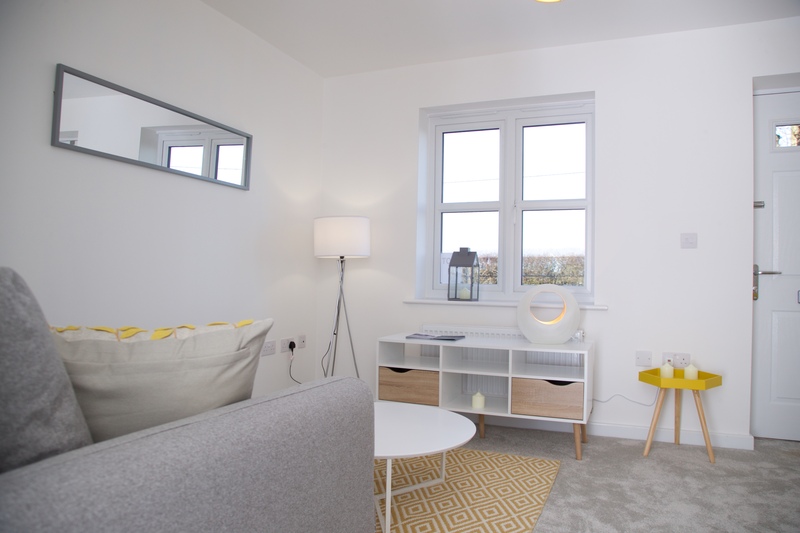 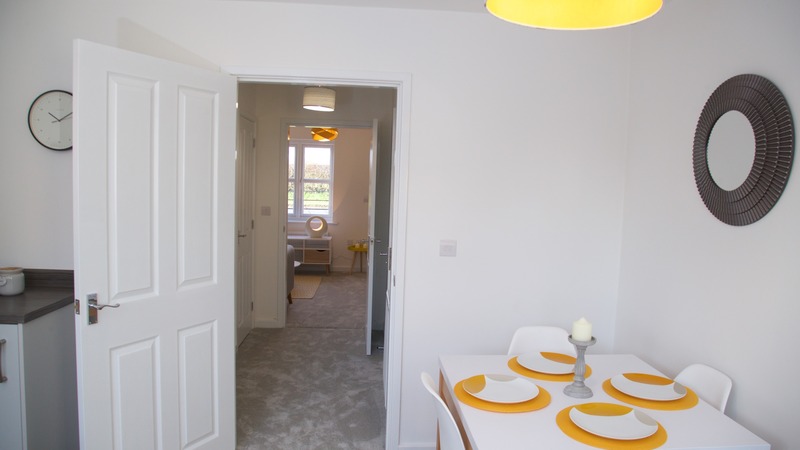 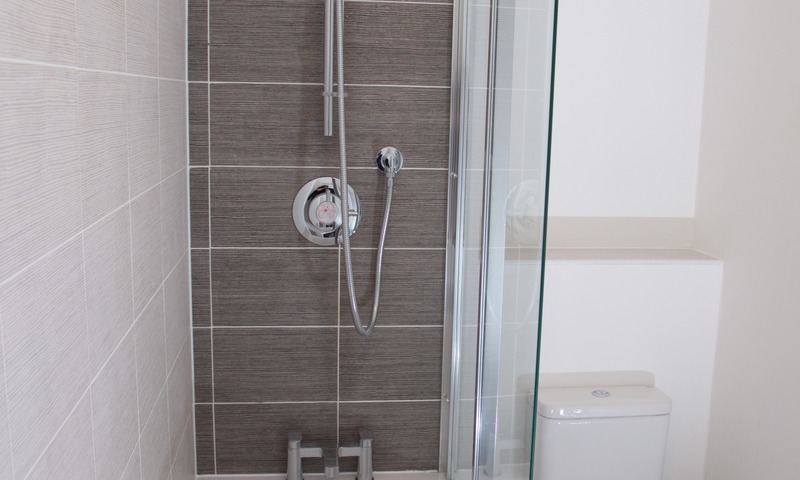 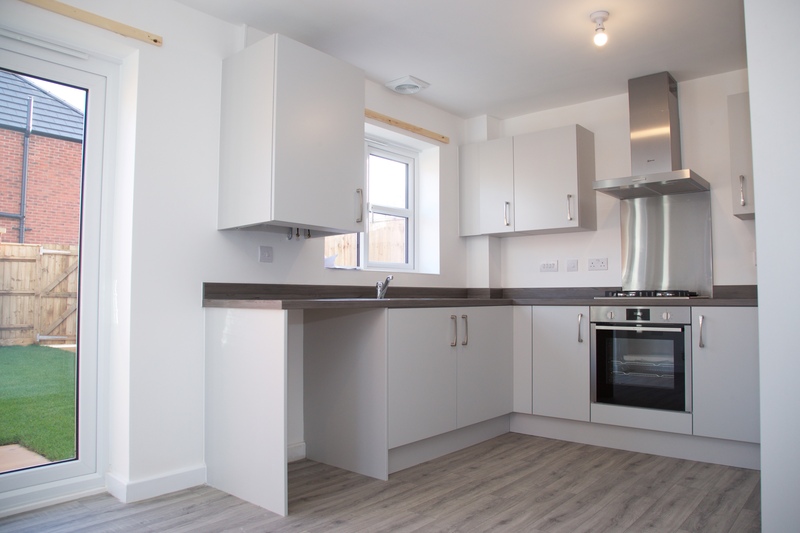 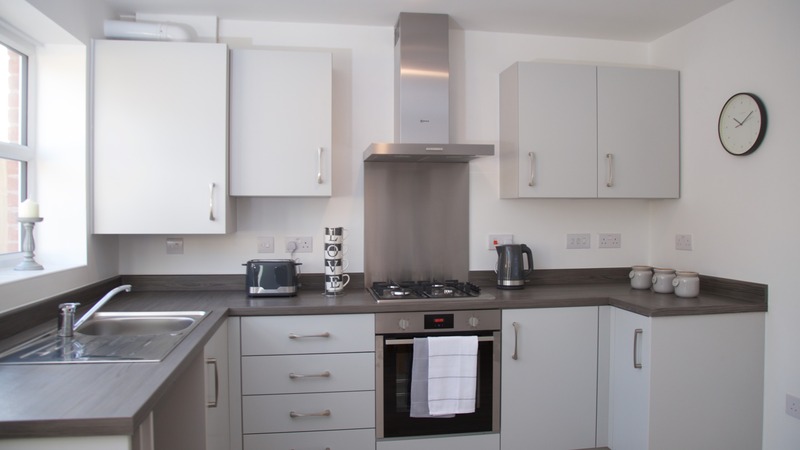 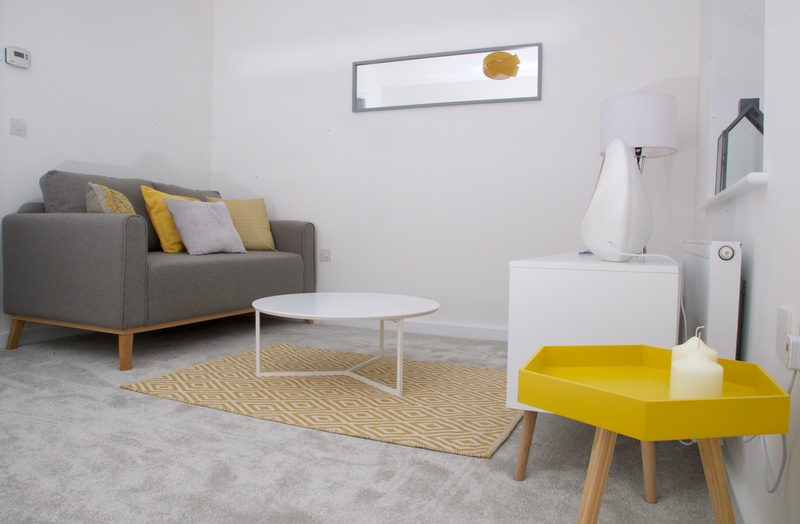 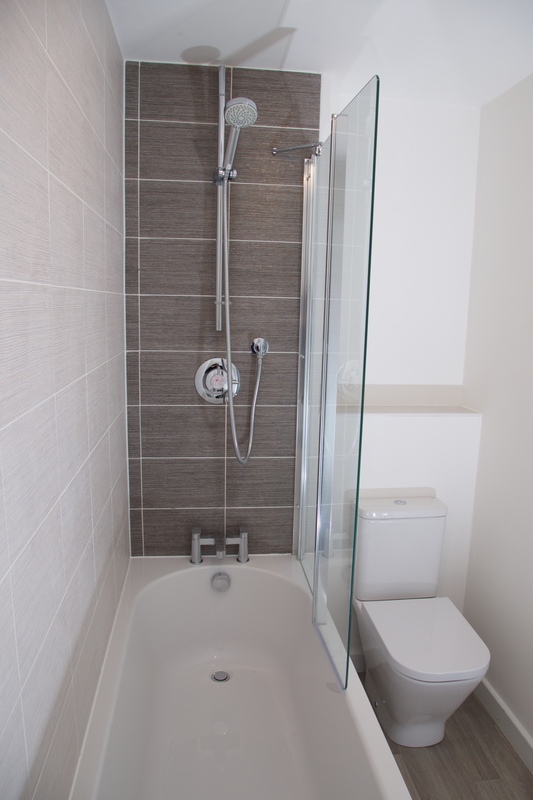 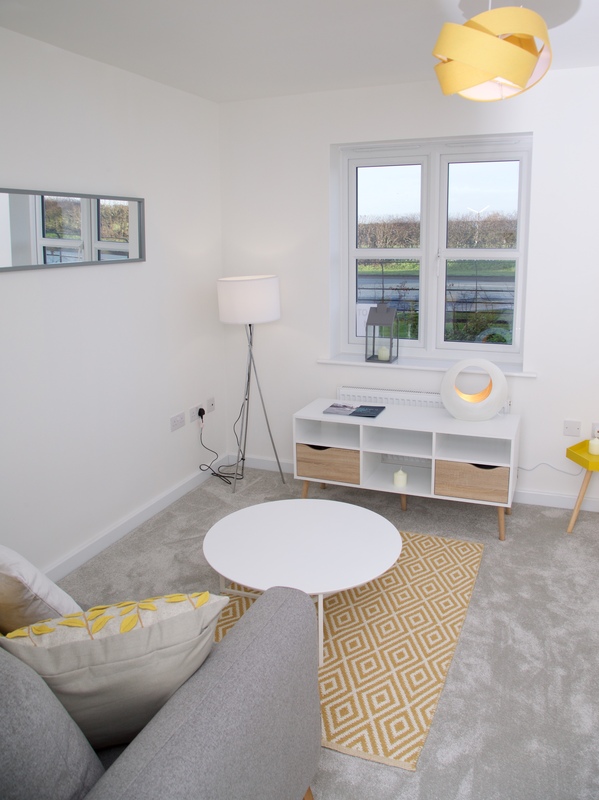 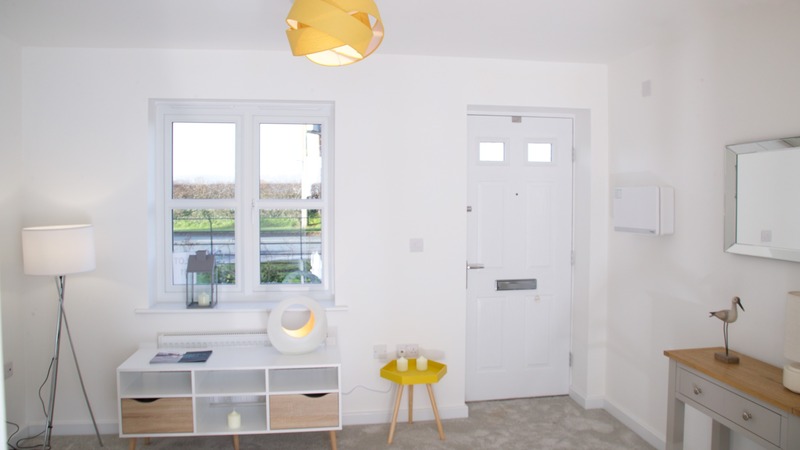 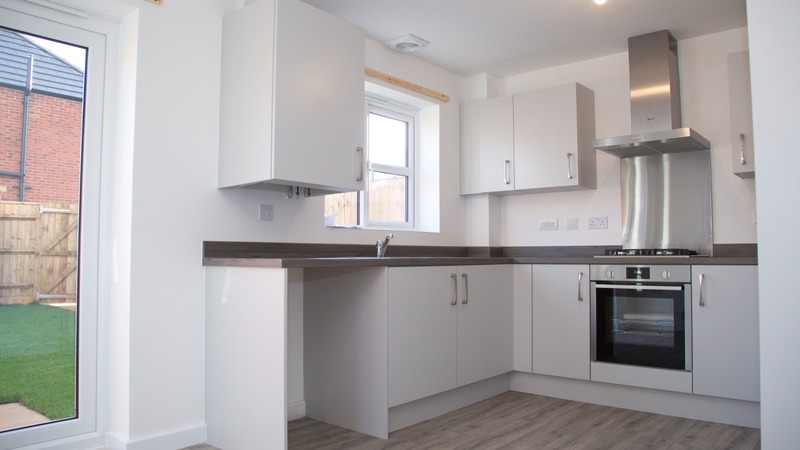 Our attractive new 2 and 3 bedroom homes benefit from spacious light interiors with modern fitted kitchen diners. 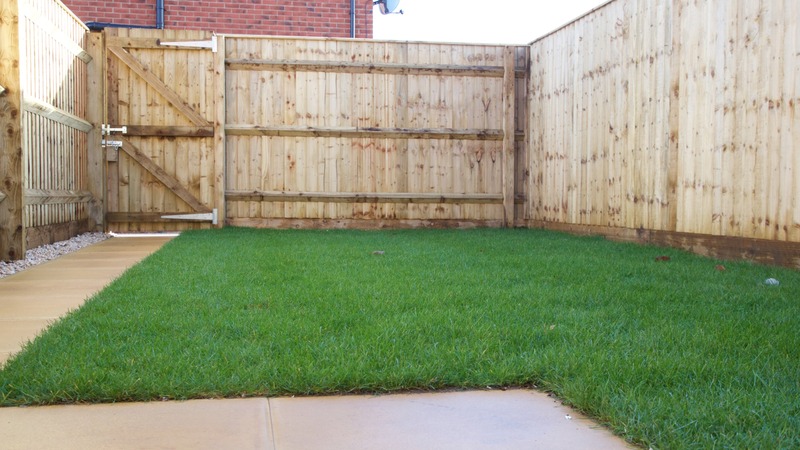 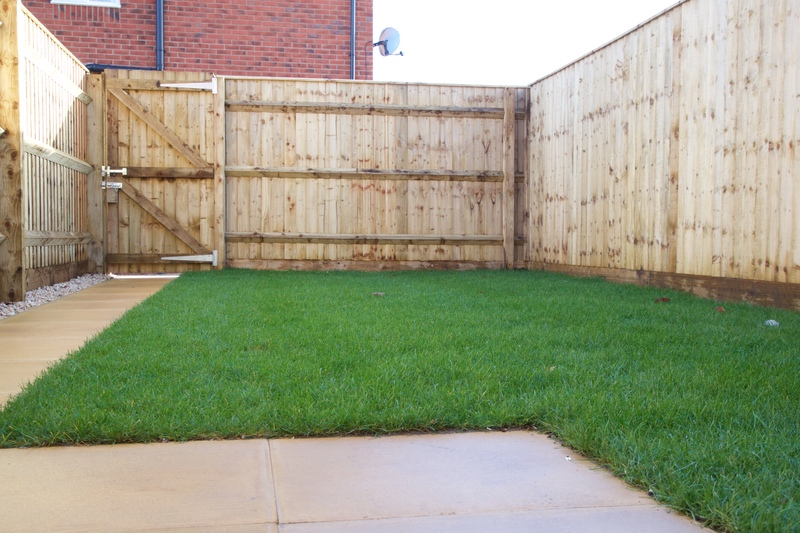 Gardens to front and rear are fully turfed, with dedicated parking to all homes. 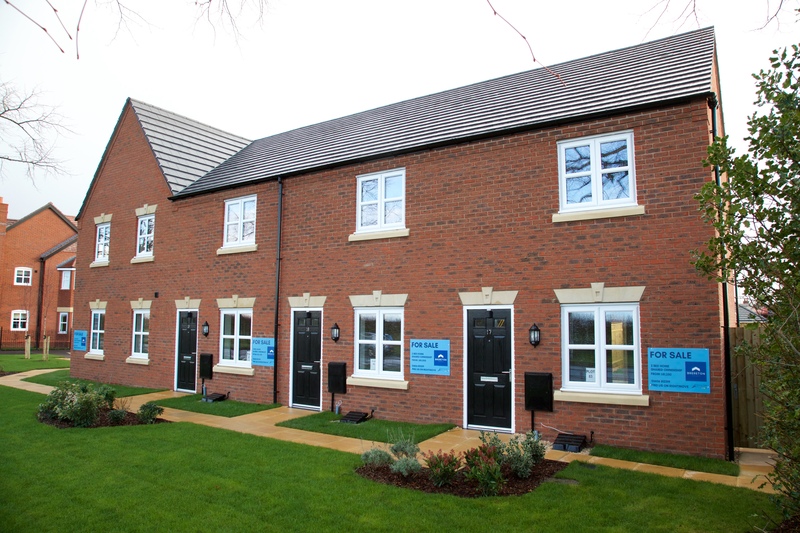 Brereton Grange benefits from elegant architecture, attractive landscaping and tree-lined streets. 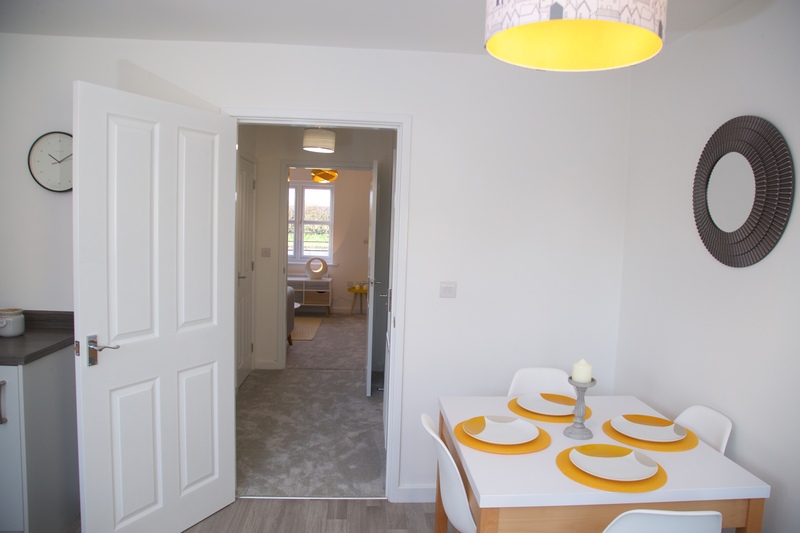 Our Capesthorpe and Budworth homes, built by Morris Homes, all benefit from kitchen-diners with patio-door access to turfed rear gardens. 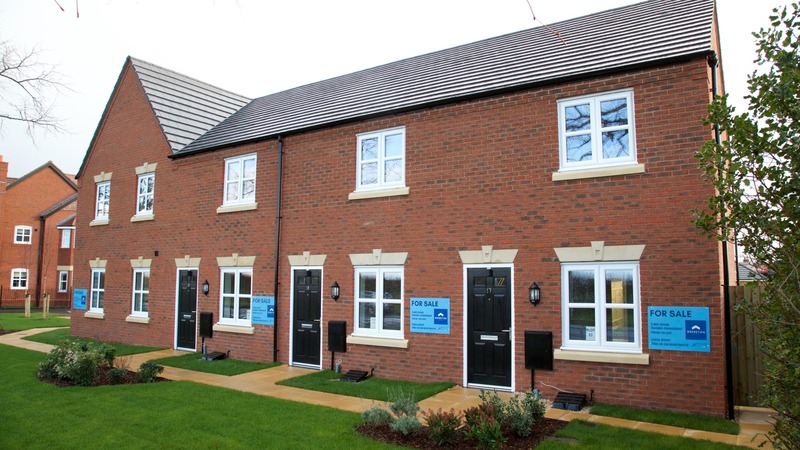 Each home has a private driveway and spacious front garden, meaning you’ll always have a pleasant welcome home. 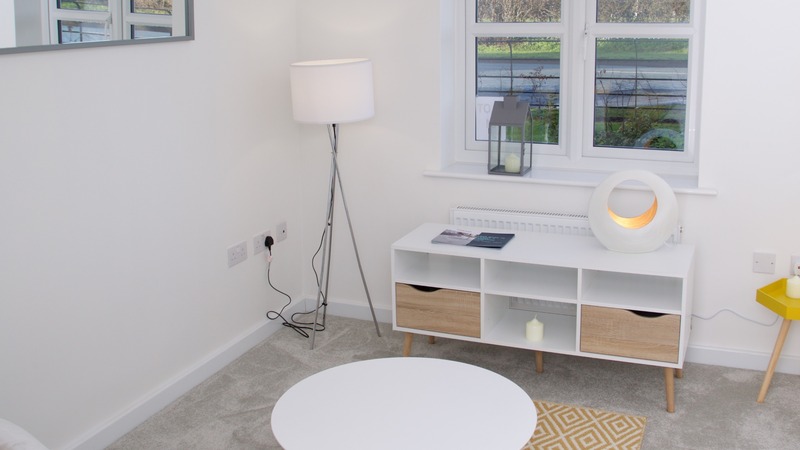 The idyllic leafy setting of this tasteful development balances the benefits of peaceful rural life with great connections to the region and beyond. 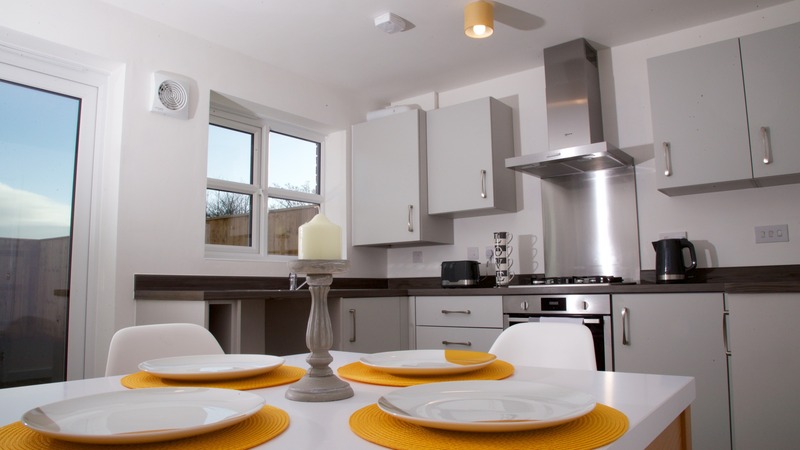 Don’t be fooled by the rural setting, Brereton Grange also benefits from great connections to the region’s towns and cities, with the M6’s junction 17 just a 4-minute drive away. 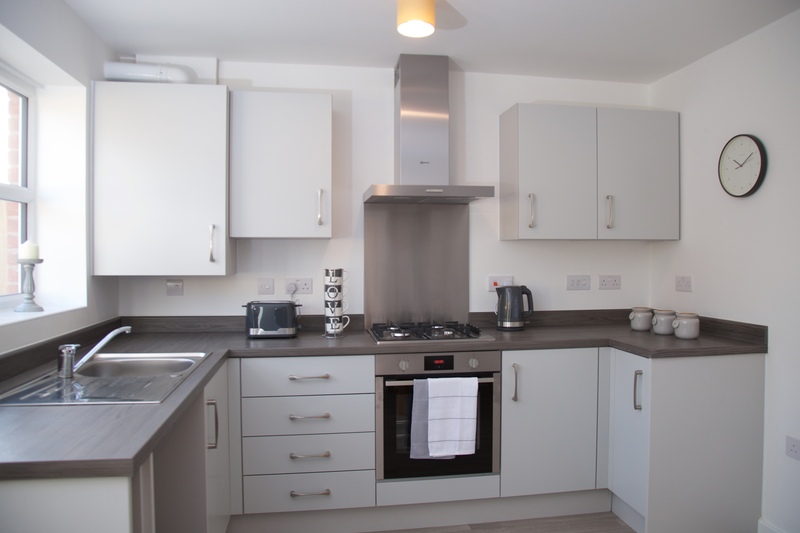 Manchester Airport is just 20 miles away. 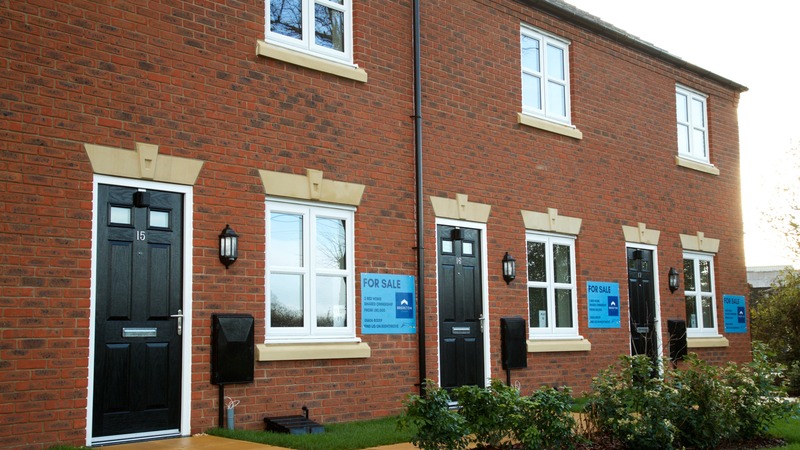 Direct rail links to Manchester and London are available from both Holmes Chapel and Sandbach stations. 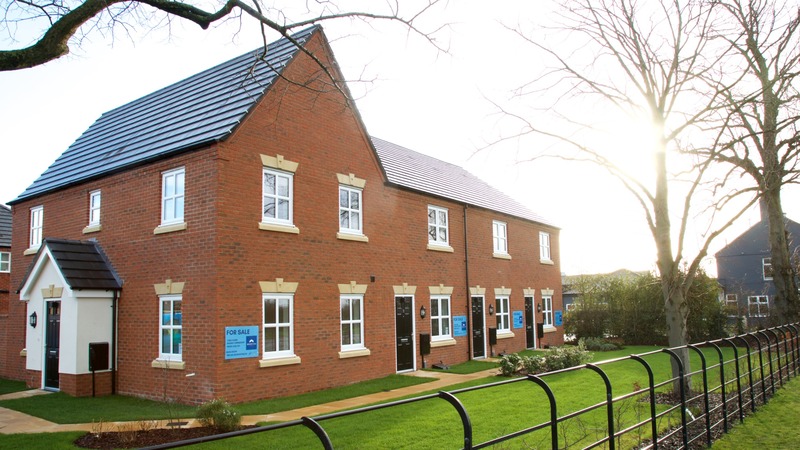 There is an excellent range of primary and secondary schools in both Holmes Chapel and Sandbach, including the excellent Boys and Girls’ schools in Sandbach. 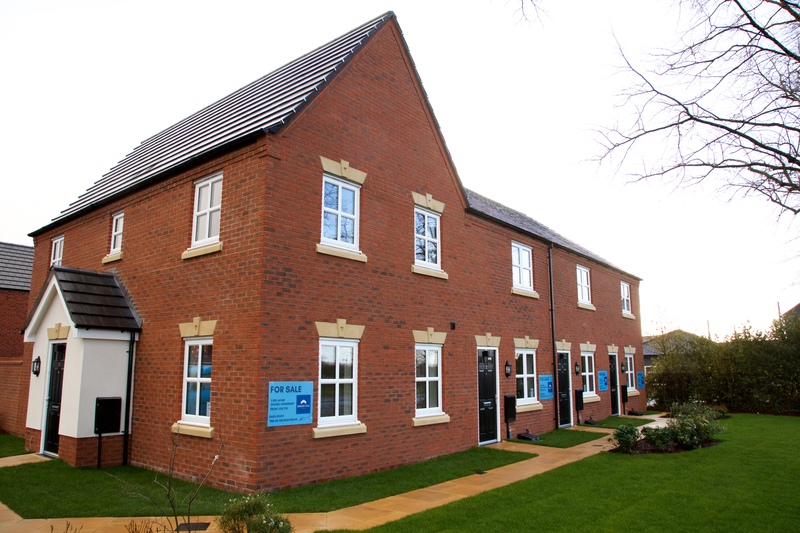 Both Holmes Chapel and Sandbach have a large variety of supermarkets including a large Waitrose, Aldi and Sainsburys. 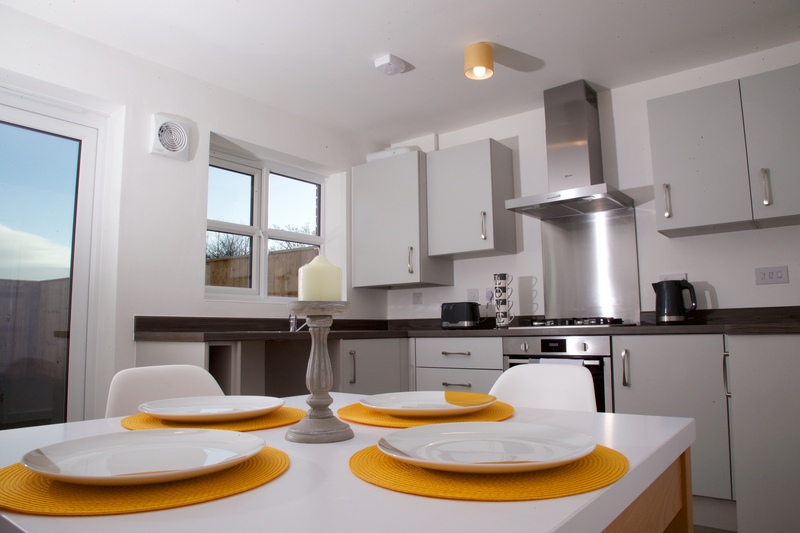 Both local towns have an excellent range of bars and restaurants, suiting all tastes.